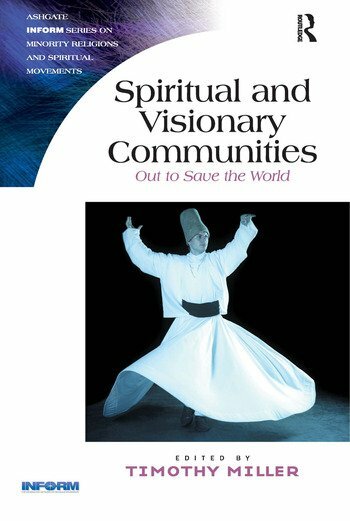 Exploring religious and spiritual intentional communities active in the world today, Spiritual and Visionary Communities provides a balanced introduction to a diverse range of communities worldwide. Breaking new ground with its focus on communities which have had little previous academic or public attention, the authors explore a part of contemporary society which is rarely understood. Communities studied include: Israeli kibbutzim, Mandarom, the Twelve Tribes, ’The Farm’ and the Camphill movement. Written from a range of perspectives, this collection includes contributions from members of the groups themselves, former members, and academic observers, and as such will offer a unique and invaluable discussion of religious and spiritual communities in the U.S., Europe, and beyond. Timothy Miller has thirty years' experience in the study of new religious movements, with a special focus on communal groups.